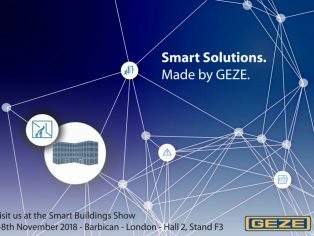 GEZE UK will demonstrate some ‘joined up thinking’ when it takes part at this year’s Smart Buildings Show (7-8 November 2018) at the Barbican, London. Its stand, F3, Hall 2, is a third bigger than last year and will feature the latest integrated products that can form part of intelligent building networks. 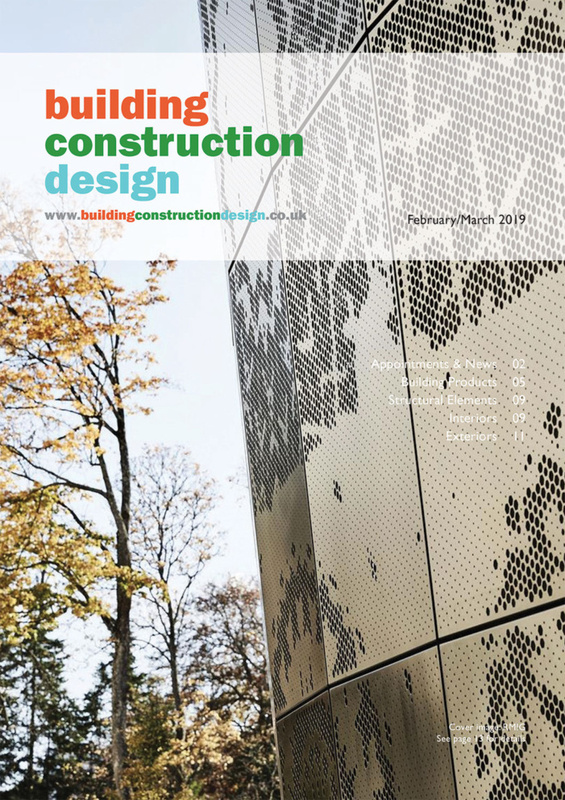 By using smart building interfaces such as the GEZE Cockpit, IQ box KNX or the IO 420, modular solutions can be applied to achieve natural ventilation and climate control, security and fire safety. In turn, they can be integrated into building management systems which ‘talk’ to each other for complete control – often remotely. Using GEZE’s range of automatic door and window systems, these ‘hubs’ can transform premises into smart buildings – making them more pleasant environments in which to live and work – conditions that help people feel more happy, healthy and productive. 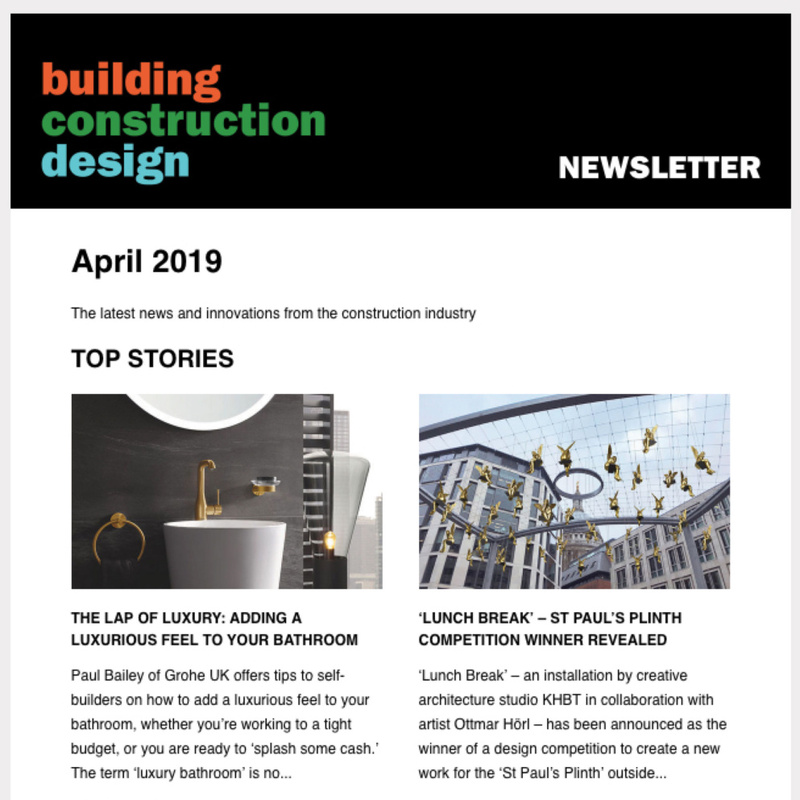 “Our presence at the UK’s leading dedicated smart building event will be bigger and better this year. 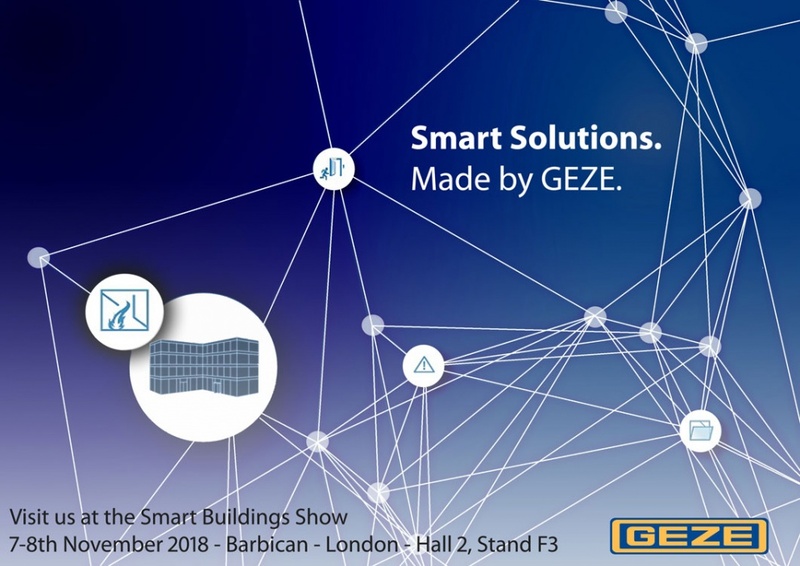 As the only company in the UK to offer both door and window solutions, GEZE is keen to be at the forefront of the ‘smart revolution’ allowing building performance to be optimised, costs reduced and environments improved through responsive and multifunctional systems. Visitors to the stand will see products such as the Slimchain, IO 420, IQ box KNX, IQ locks, WS 1000 touch screen controller, Flat scan sensor, the GEZE Cockpit – which will be available in the UK very soon – and a first look at the Perlan AUT NT, a cost-effective alternative to the manual sliding door system – ideal for use in difficult-to-access areas which can help reduce accidents.